We are halfway through the year and it is time to update our vanity with new products to bring us through the year. From sweet-smelling shampoo to hydrating jelly and makeup products in Coca-Cola packaging, let's take a look at some of our favourite skincare and makeup products for July. 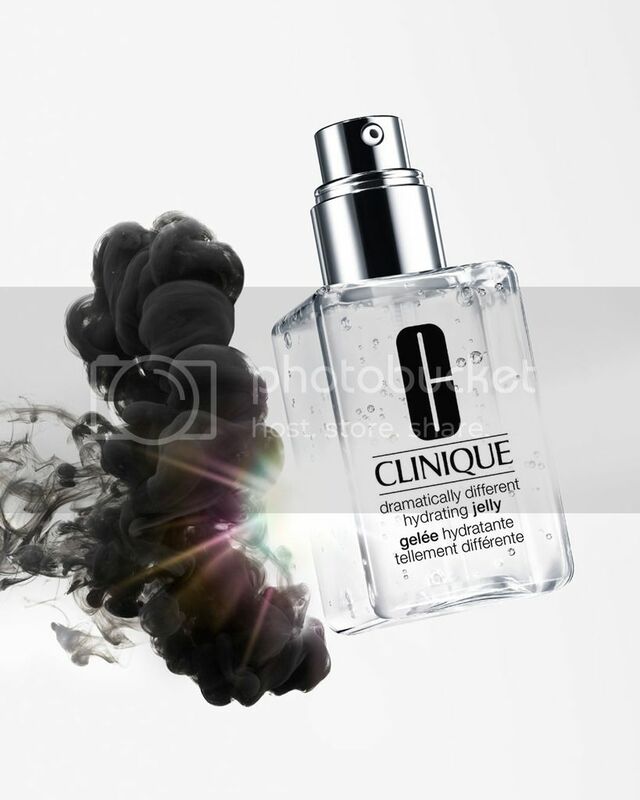 Clinique launches its first clear moisturiser to hydrate, strengthen, and protect your skin daily. Its lightweight texture is perfect for our hot and humid weather and its Clean-Shield Technology promises to lock in moisture and filter out pollution. 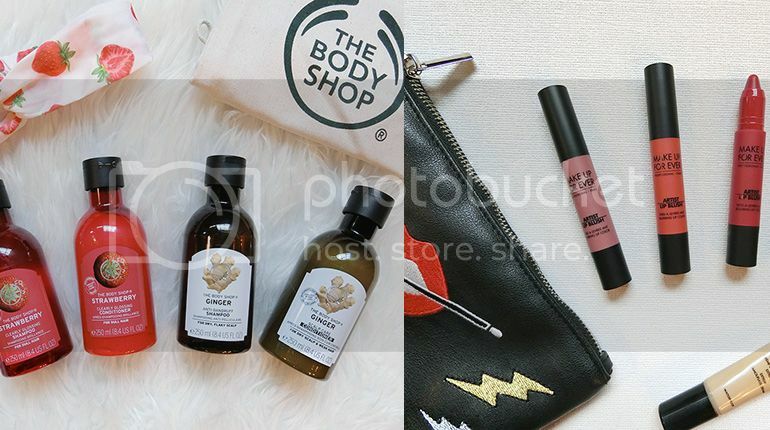 All the hair care products you need for all types of hair are found right here in the new The Body Shop haircare collection. 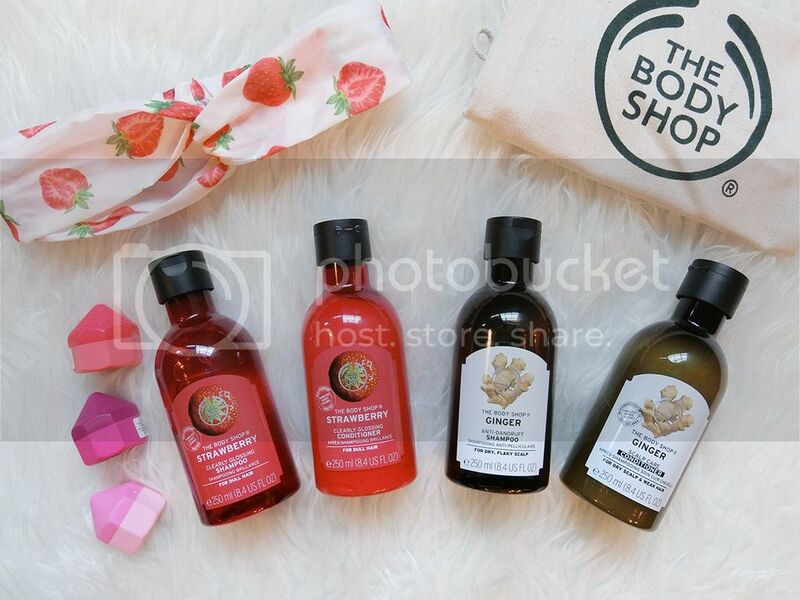 The first 100% vegan haircare routine from The Body Shop makes dull hair feels softer, look shinier, and leaves it smelling fabulously sweet and fruity all day. One of their best sellers, the shampoo and conditioner, work together to leave your scalp feeling soothed and hair feeling cleansed and revitalised. The Artist Lip Blush is a new addition to the Artist range this 2018, promising the softness of a blush in a lipstick. Inspired by the powdery textures when pro makeup artists mattify lipsticks, the Artist Lip Blush finishes matte, with a velvety flush of colour. The jumbo crayon packaging makes application an ease. Available in 10 shades. Bobbi Brown Intensive Skin Serum Foundation is formulated with Lychee, Bamboo Grass and Cordyceps Mushroom extracts, and this high-powered formula gives skin the energy it needs to look fresher and younger. 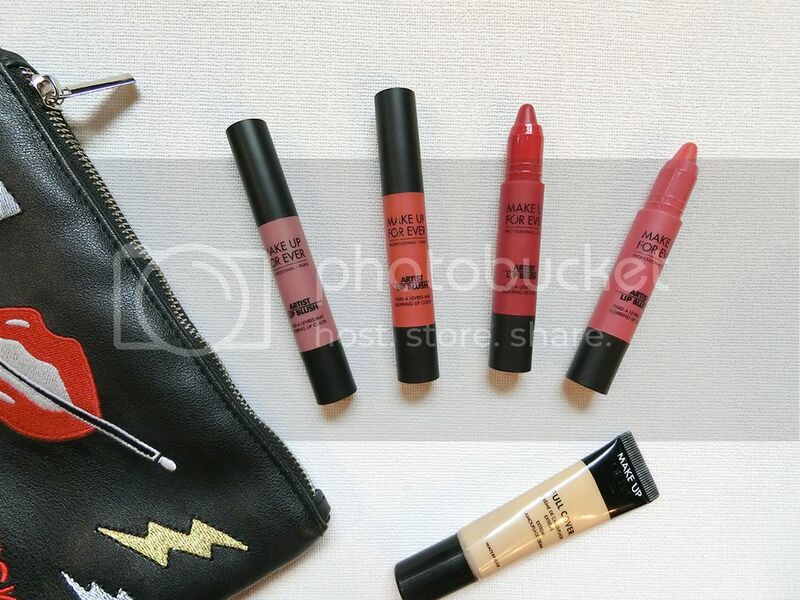 It comes in a silky emulsion with a flawless finish and is highly moisturising. The Highlight and Glow Shimmer Brick Palette allows you to mix and match the different shades for the luminous glow. Swipe over the high points of your facial contours for the perfect highlight. The fundamentals of a daily skincare routine include cleansing, toning, and hydrating to keep the skin smooth, plump and supple. 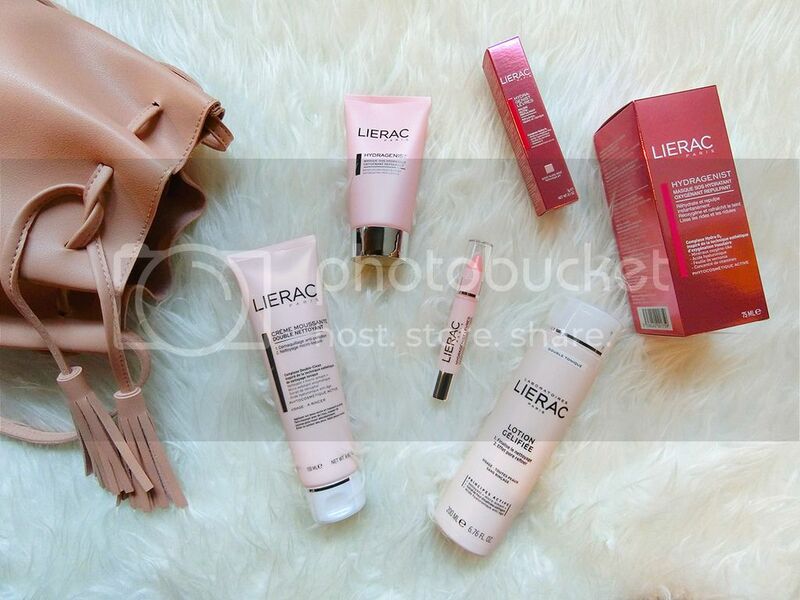 The Lierac skincare series features the Foaming Cream Double Cleanser and Gel Lotion from its cleanser range, and the Hydragenist Moisturizing Rescue Mask and Hydragenist Nutri Re-Plumping Balm. The Cleansing range is formulated with three key active ingredients for a double cleansing action, leaving your skin clean and supple. The Hydragenist range quenches even the thirstiest skin, keeping your skin and lips smooth and hydrated. Online stores? Lazada, Redmart, Shopee, Zalora, Zilingo. 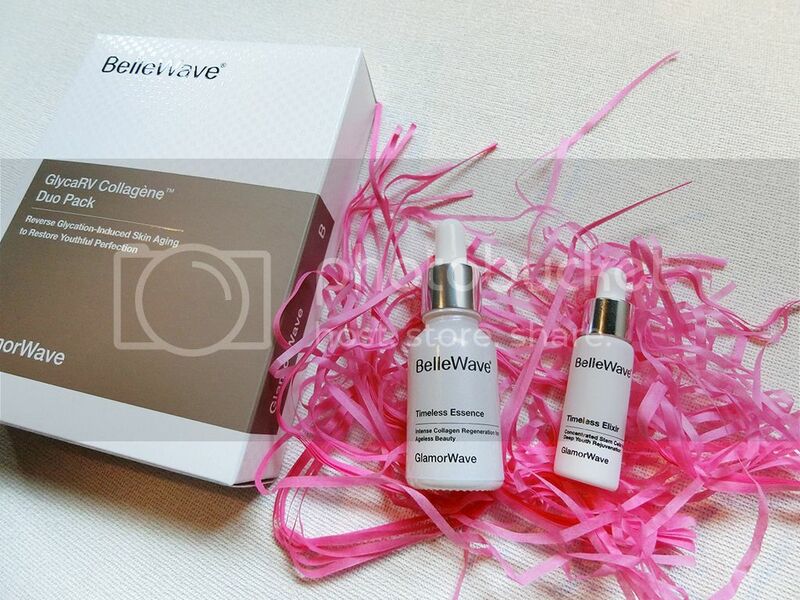 BelleWave GlycaRV Collagene Duo Pack consists of 2 potent concoctions, the Timeless Essence, and the Timeless Elixir. Timeless Essence helps to reverse the effects of glycation while stimulating collagen regeneration to revive our skin's firmness and suppleness. It reduces fine lines and diminishes yellowish skin tone to give us a radiant complexion. Timeless Elixir combines pure stem cell concentrate and nourishing squalane oil to deeply rehydrate and energize skin's regenerative ability. It reduces facial lines, re-densifies skin and restores a youthful suppleness. Available exclusively at BelleWave dealer salons. 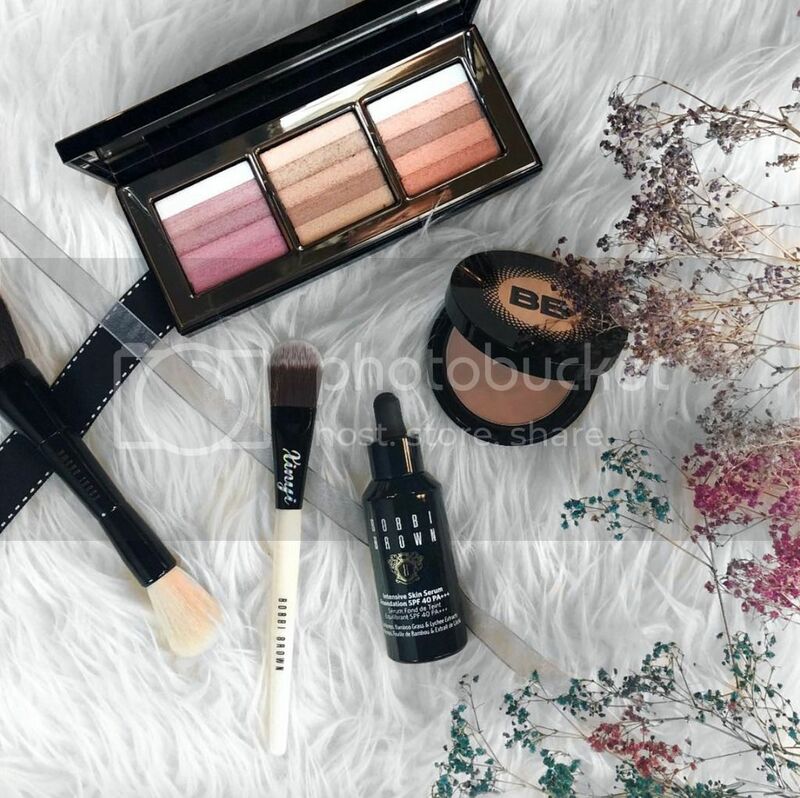 This too cute to be true collection features a cushion compact, a powder pact, five lipsticks, five liptints, three gel lip tints, and an eyeshadow palette. Fizzy drinks may not be the healthiest but we are not letting this slip away. 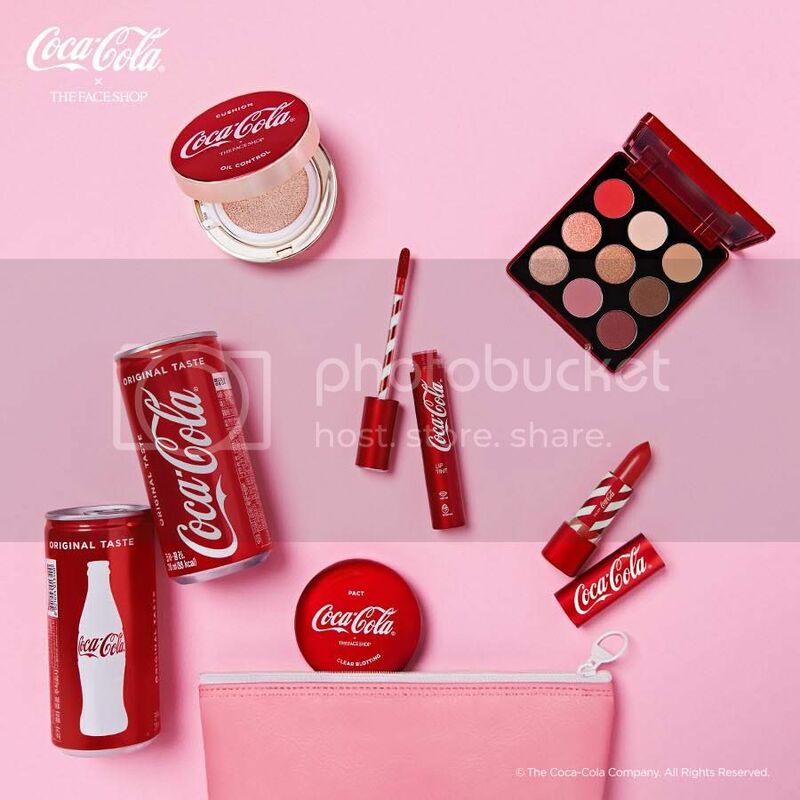 THEFACESHOP collaborated with Coca-Cola to release these cola scented K-beauty products and they are available from June 2018 at all THEFACESHOP stores.